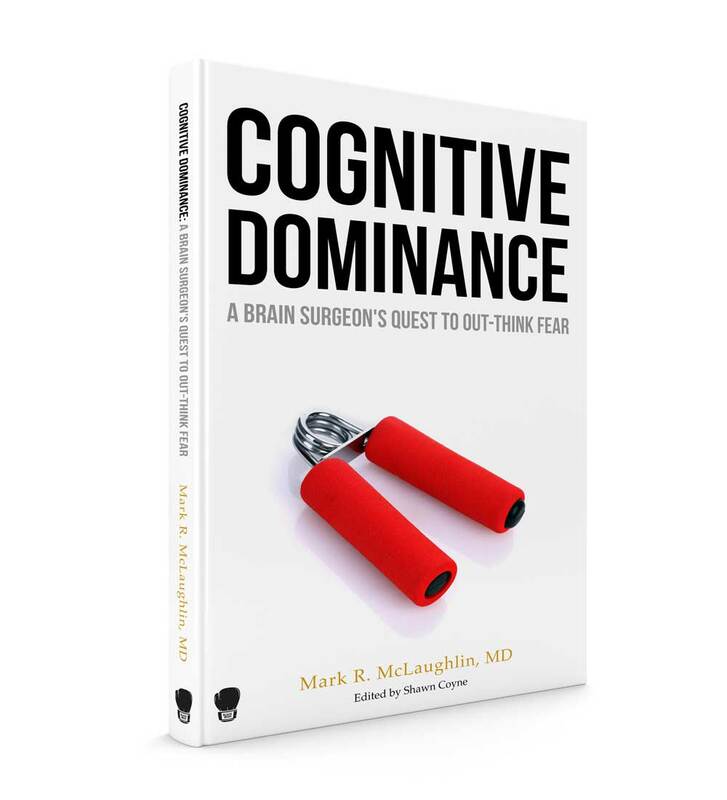 We’re getting close to publication date on my upcoming book “Cognitive Dominance: A Brain Surgeon’s Quest to Out-Think Fear”. Many of you have asked for a way to pre-order and guarantee that you receive a copy from the first printing. Here’s the answer to your requests.